New, New? | Pulp and Circumstance, Juiced. I think FlyLo is going to drop an album for free today. Could we be so lucky? 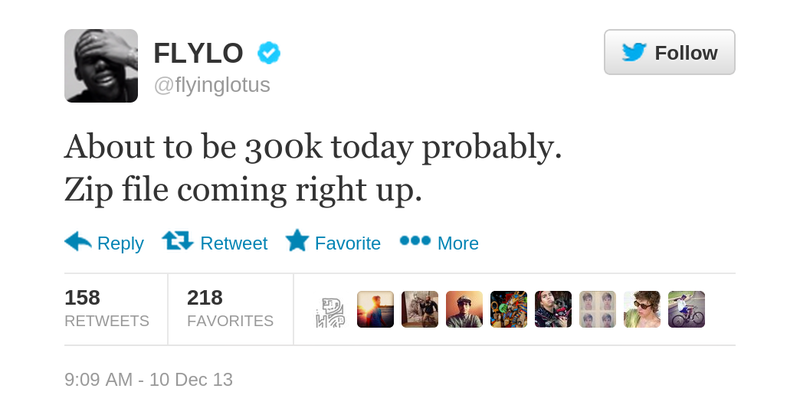 This entry was posted in jwolf, New New and tagged flying lotus, flylo. Bookmark the permalink. ← Delicious Drip: Blood Orange feat. Samantha Urbani – “You’re Not Good Enough”.